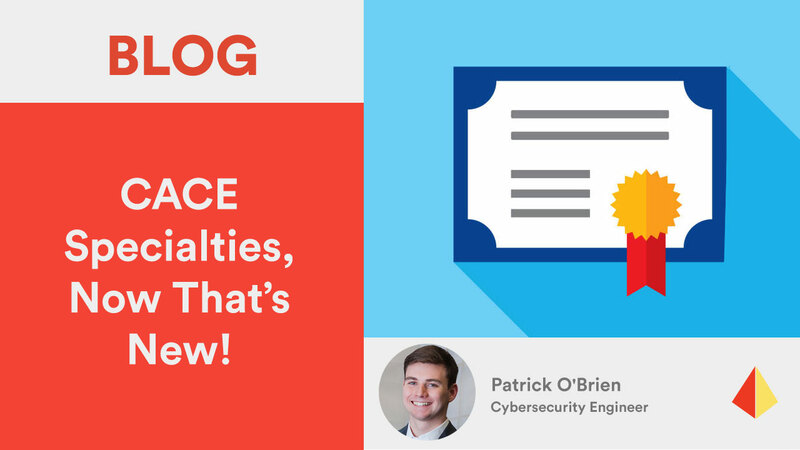 CACE Specialties, Now That’s New! Cyberattacks have become the new norm for industrial control systems. 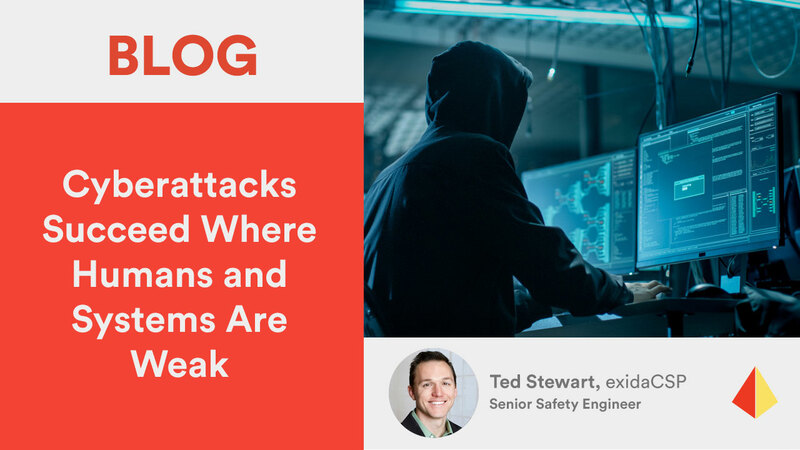 A recent study found that 54% (more than half) of companies surveyed had experienced a cyber-attack on their Industrial control system within the last two years. What can OT learn from IT data breaches? Does your organization even have a CISO position? 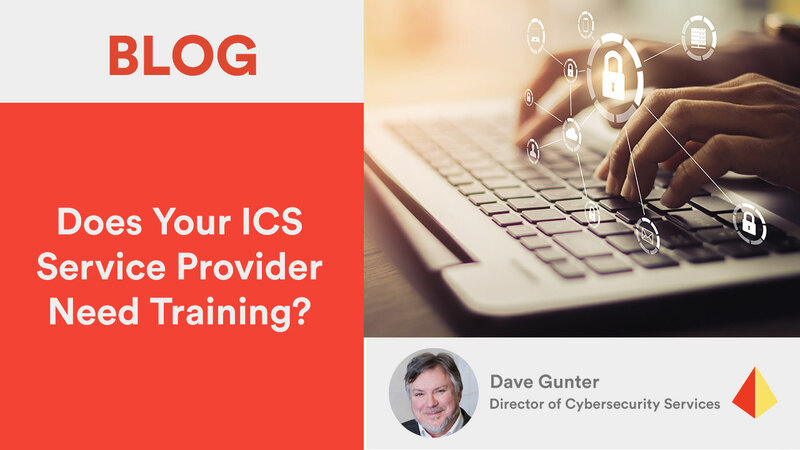 Does Your ICS Service Provider Need Training? As the number, scale, and connectivity of industrial automation systems continues to grow, it becomes increasingly crucial to fundamentally understand, evaluate, and manage cybersecurity risks. The objective of an effective cybersecurity management program should be to maintain the industrial automation system consistent with corporate risk criteria. How Much Cybersecurity Do I Need? Operations and facility managers have a level of responsibility that requires a great deal of judgment, technical understanding, and the ability to make the right call when managing risk.